This Cat Amigurumi Crochet Pattern Is adorable. Make this funny Fat Cat rattle for the baby to discover new textures and sensations. Or make it as a fun toy for your cat or dog. Adding a rattle inside is optional but you know your cat would love it! This sweet cat will brighten up a loved ones day! It will become an inseparable friend! The pattern is very detailed. It comes with easy to follow written instructions and photo tutorial. 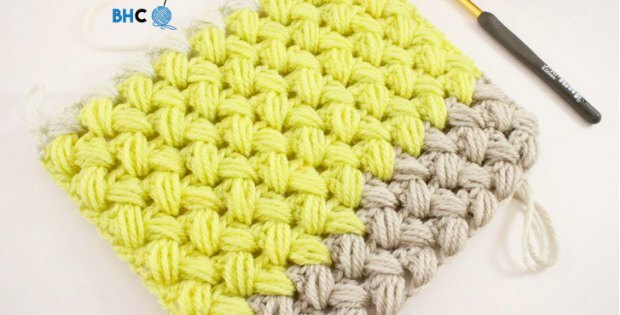 The photo tutorial contains many helpful step-by-step pictures to make the project as easy to follow as possible. 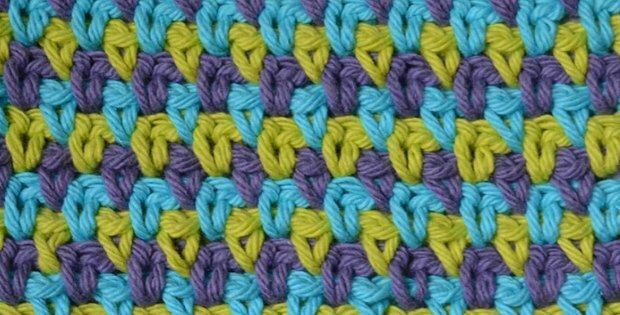 This pattern includes stitch counts at the end of each round for ease of use. fiberfill or natural stuffing and rattle.